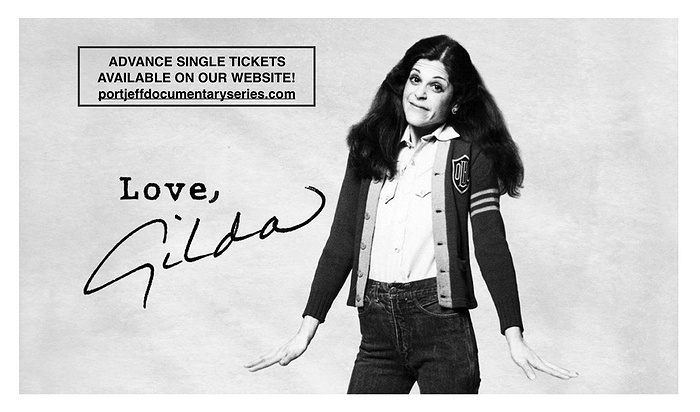 Subject: LongIsland.com - Your Name sent you Event details of "Film: LOVE, GILDA, About Beloved Trail Blazing SNL Comedian Gilda Radner - Opening Night Film at 2018 Tribeca Film Festival Gala - Followed by Q&A"
There’s the beloved image of Gilda Radner: fearless, passionate, and iconic. 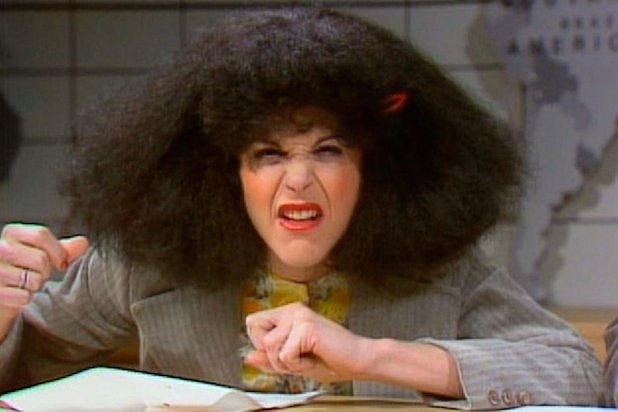 And then, there are shades of Radner the public wasn’t privileged to know, beyond her beloved characters on Saturday Night Live: the Radner who struggled with success, fame, relationships, and a battle with ovarian cancer. 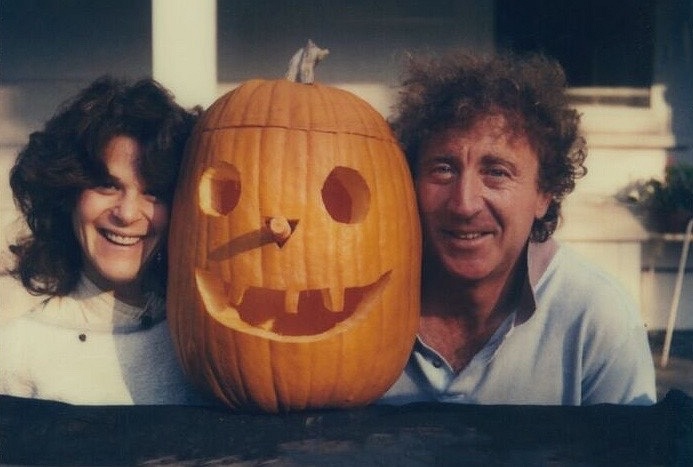 In LOVE, GILDA, director Lisa D’Apolito uses rare personal recordings and journal entries to tell Radner’s story in her own words. Along the way, friends and admirers, including Amy Poehler, Cecily Strong, Lorne Michaels, and a host of others, offer their most cherished memories of this brilliant trailblazer. What results is a touching tribute to and a fascinating contemplation of the comedian’s enduring cultural impact. LOVE, GILDA had it's world premier at the 2018 Tribeca Film Festival Opening Night Gala! Our guest speakers for the Q&A will be producer, Bronwyn Berry and executive producer, Carolyn Hepburn. The moderator will be Tom Needham, host of Tom Needham’s The Sounds of Film on Stony Brook University WUSB 90.1 FM radio station. **Tickets will also be sold at the door on the night of the screening (no credit cards, please).